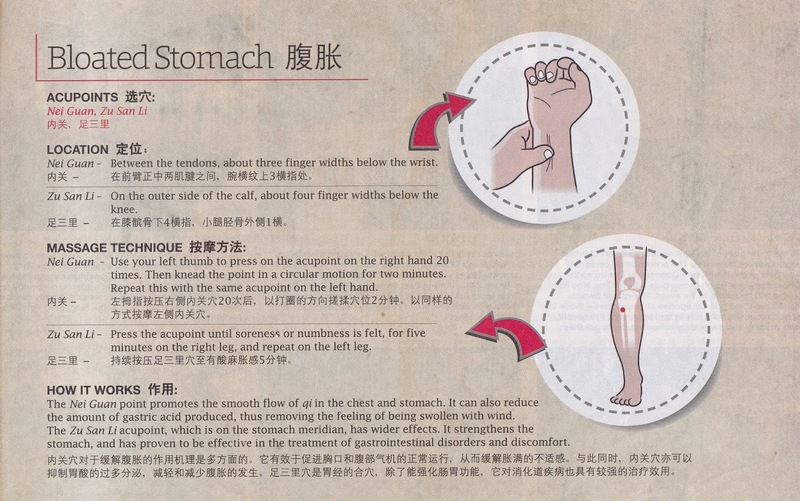 After reading the following article, I finally realised why I seldom have bloated stomach. It is because I wear the Nefful wrist supporter. Not only does the Nei Guan point which promotes the smooth flow of qi in the chest and stomach, it can actually be fully covered by the Nefful wrist supporter which helps promore good health and better qi. That also explains why someone who wears the Nefful wrist supporter feels more energetic too. If you look at the diagram shown above, the Nei Guan is actually located between the tendons, about 3 finger widths below the wrist. Follow the above massage technique if you feel that you have a bloated stomach. However I do recommend wearing the Nefful wrist supporter, it is the most time saving and effective method. Consider to wear the Nefful wrist supporter today. 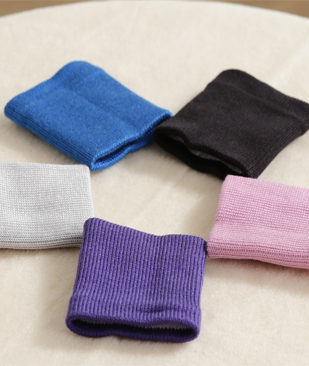 Interested to get a pair or two Nefful wrist supporter, please free to contact me to find out more. 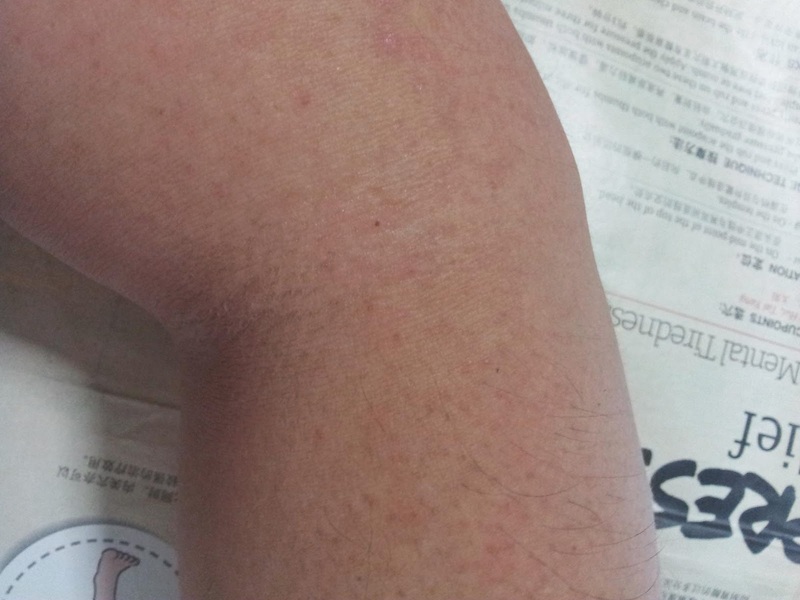 Recently I noticed my arm had some spot rashes on my arm, I suspect I got bitten by some insects. It was very itchy, and I began to scratch it until it bleeds. It was a painful experience. 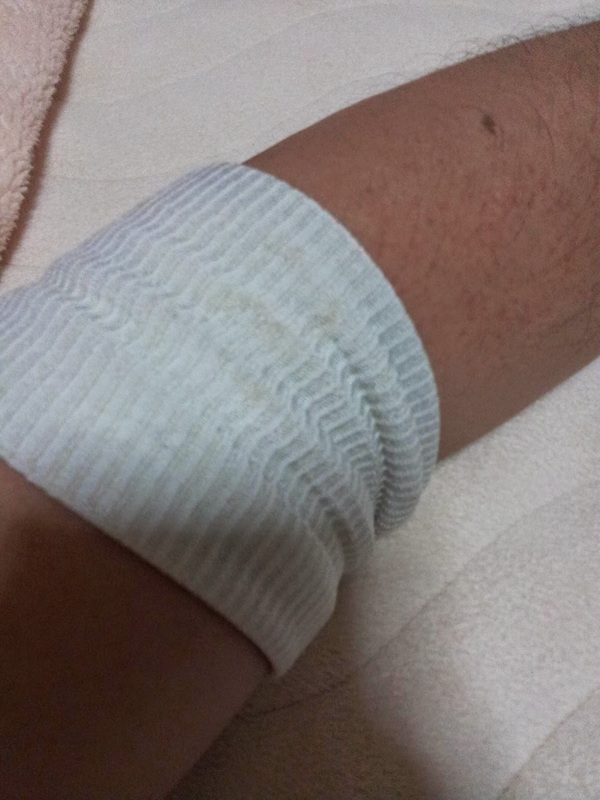 At that time, I was not able to locate my elbow supporter when I needed it most : ), so I use my L size write supporter and put it on my elbow, changing a fresh one everyday for the next 2 days. 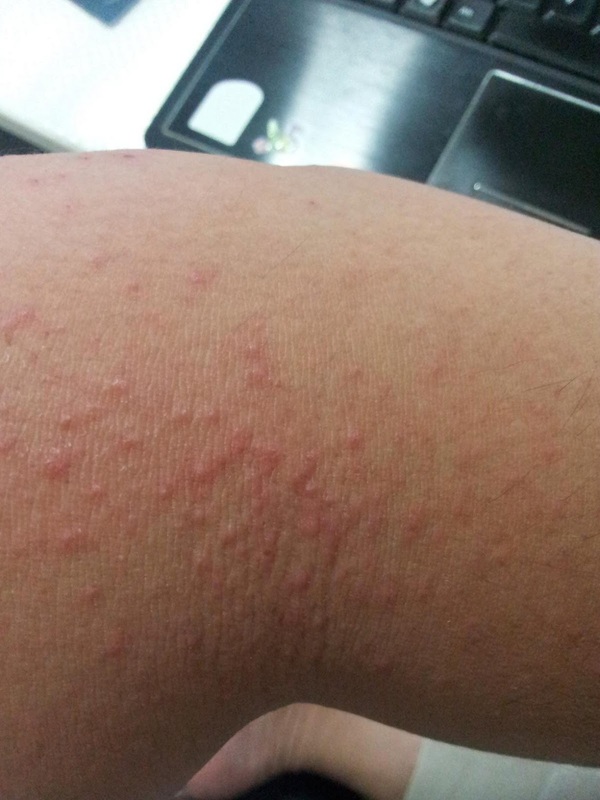 On the 3rd day, the rash spots had subsided as shown in the below photo of my arm. Thanks for Nefful clothing, no more rash spots, no more itchy and no more bleeding from scratching.